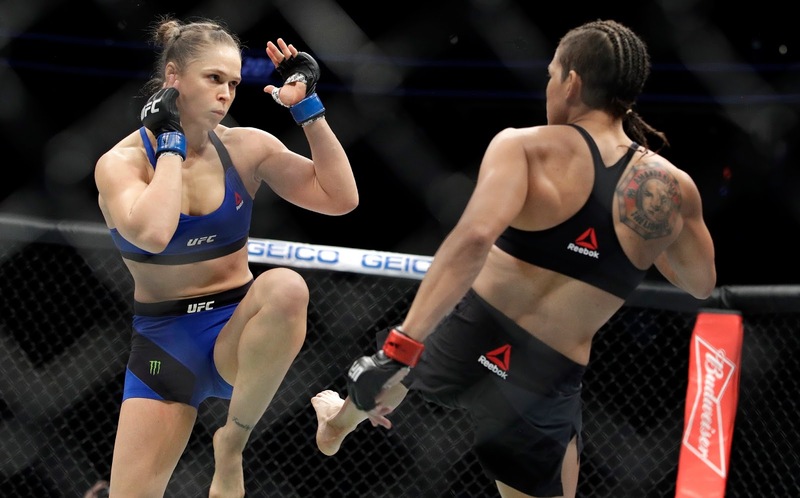 UFC : RONDA ROUSEY DEMOLISHED BY AMANDA NUNES IN 48 SECONDS ! - Sports | Sports 24 | Sports News ! 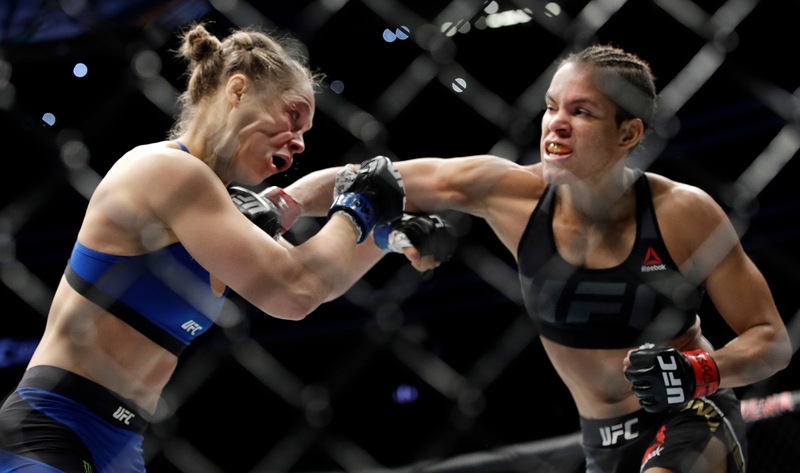 Home UFC UFC : RONDA ROUSEY DEMOLISHED BY AMANDA NUNES IN 48 SECONDS ! 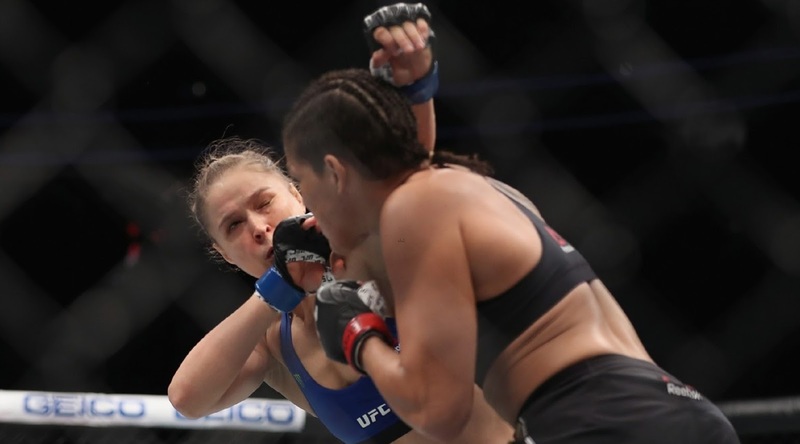 UFC : RONDA ROUSEY DEMOLISHED BY AMANDA NUNES IN 48 SECONDS ! The most dangerous woman on Earth, is dangerous no more. She's just been eaten up by the Lioness. And no sweat, she's been completely devoured in less than a minute ! 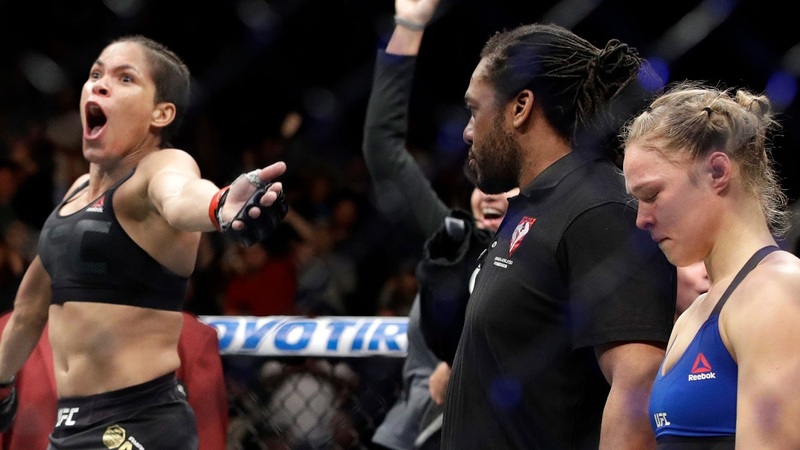 Ronda Rousey, who has flaunted her long-awaited comeback to the Octagon with the hashtag #Fear The Return, has been shut down and destroyed by Amanda Nunes in a crushing TKO in just 48 seconds! Ironically, Ronda Rousey's shattering lightning defeat was in her own fashion. 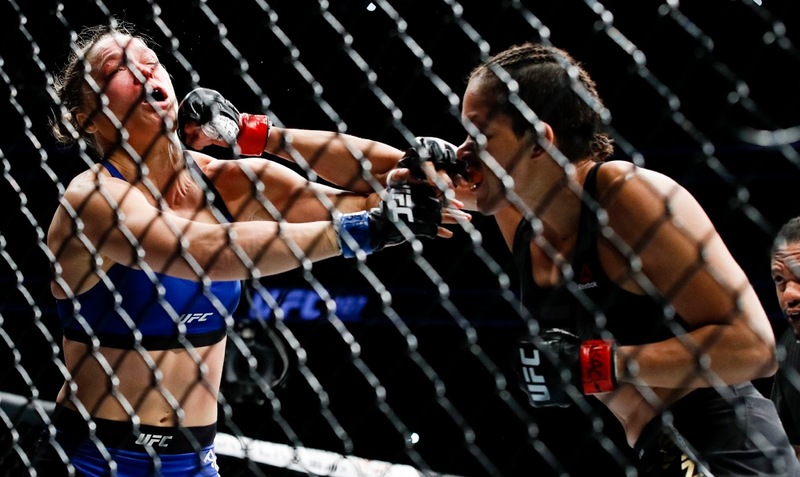 Ronda Rousey is notorious for submitting, or knocking-out her opponents in the first seconds of her fights. Nine of her 12 wins in her MMA career were quickly finished in less than 60 seconds -- the quickest in just 14 seconds. Ronda Rousey never won -- or lost -- in a decision. With her loss to Nunes, Rousey's MMA record now stands at 12-2. 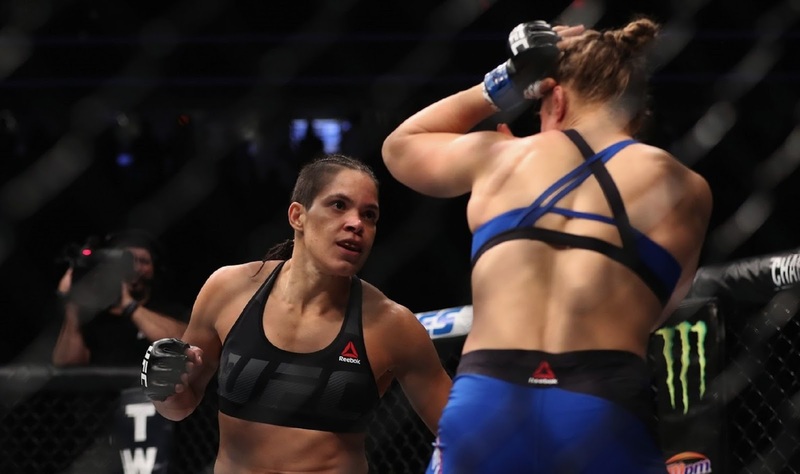 From the opening seconds, Amanda Nunes peppered Ronda Rousey with well-timed, old classic straight punches to the head. Rousey looked stunned, just didn't know how to counteract. Nunes literally made Rousey her practice punching bag. Rousey's devastating defeat, witnessed by thousands in attendance Friday night at the T-Mobile Arena in Nevada, and millions around the world, turns the web abuzz with reactions and speculations. 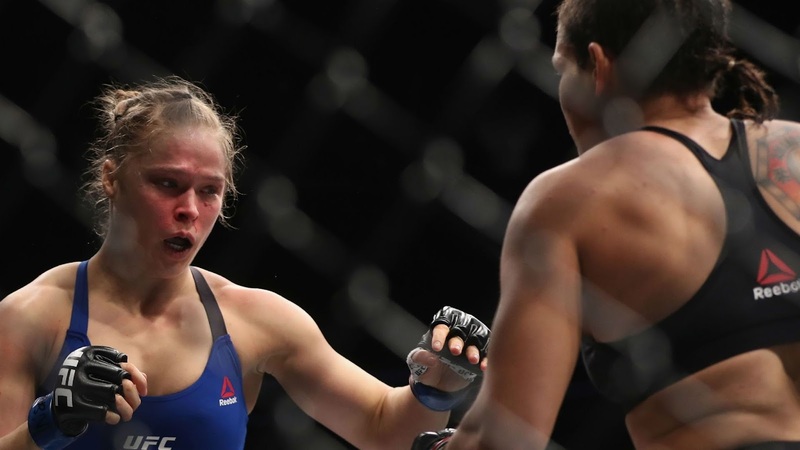 Is this the end of Ronda Rousey? 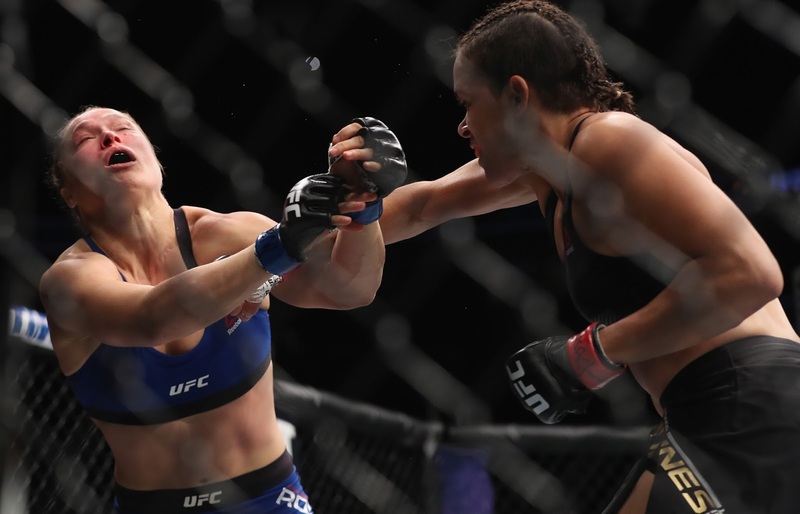 Ronda Rousey's first taste of defeat was in November 15, 2015 at UFC 193 when Holly Holm hospitalized her with a roundhouse kick to the head. The shock of first loss was far more disastrous than the head kick, itself. Ronda Rousey seems to have never recovered from it. Forever, it will haunt her. It seems. Perhaps, another defeat after that. 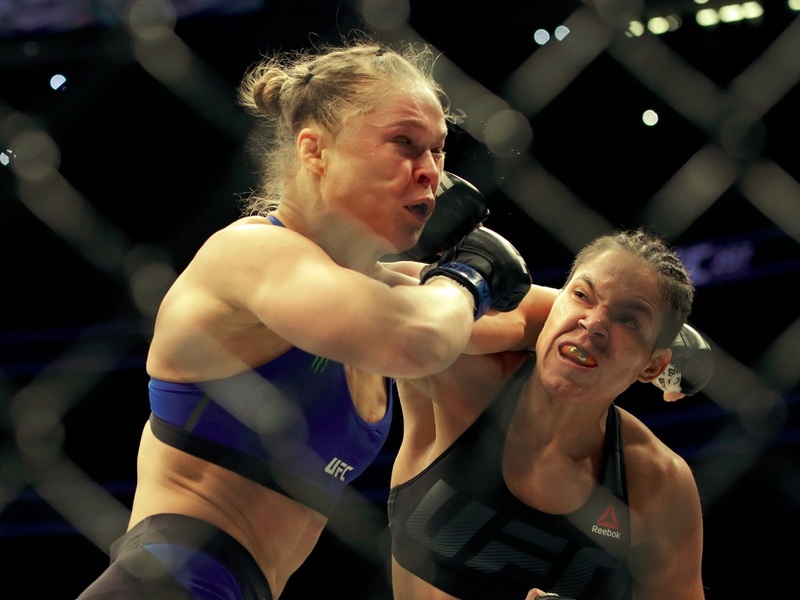 But far beyond the losses and defeats, Ronda Rousey's true enemy is herself. Not Nunes. Not Holm. Not anybody. 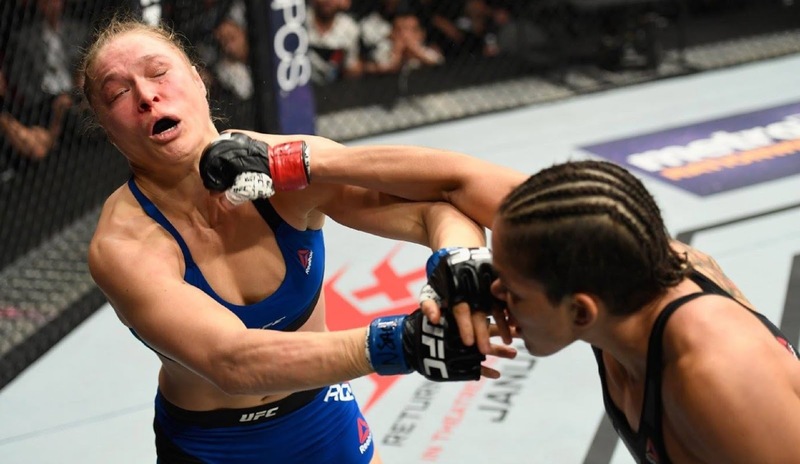 For me, Ronda Rousey never learned the true meaning of martial arts. She sees it. She reads it. She hears it. But doesn't know it. Discipline to conquer yourself, before you conquer your enemy. The true greatest undefeated champions are those who can accept defeat. You need a universe of discipline to do that. Remember, triumph and disaster are just the same. Ronda Rousey's long-awaited UFC return didn't last long. 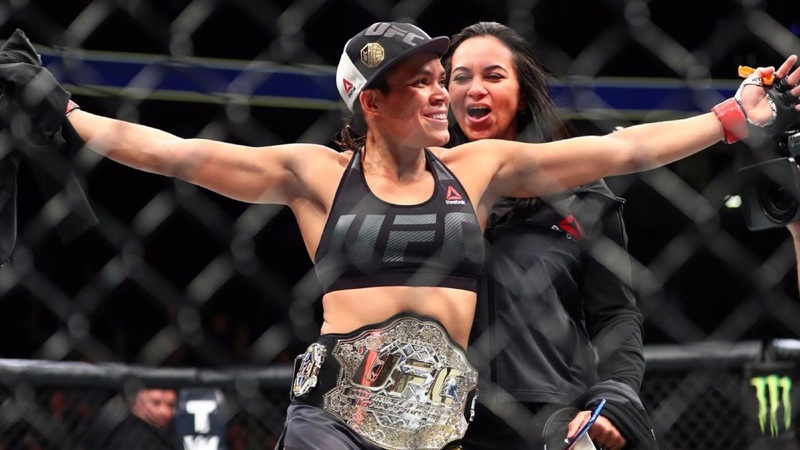 RELATED STORY : RONDA ROUSEY VS. AMANDA NUNES AT UFC 207 ; CAN ROUSEY RECLAIM HER THRONE ?